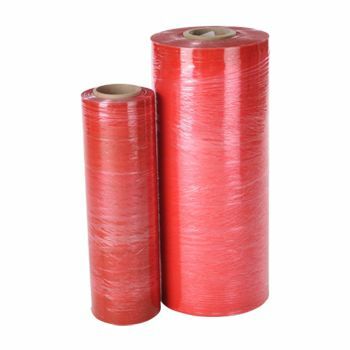 The dissipative stretch wrap reduces the risk of damage caused by static discharge to electronic components and chemicals especially during the transportation process. 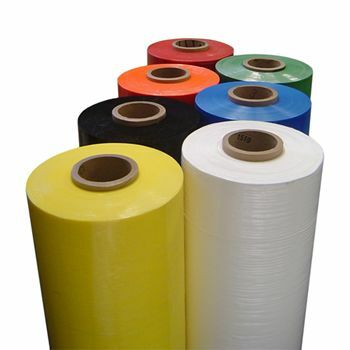 With the functionality of puncture resistance and a firm ability to cling, this wrap provides protection to your elements from the buildup of static electricity unlike normal stretch films. Chemicals and electronic components are difficult to transport, as they face the hazard of static discharge. You can relieve yourself of this worry, by using our amazing dissipative stretch wrap. 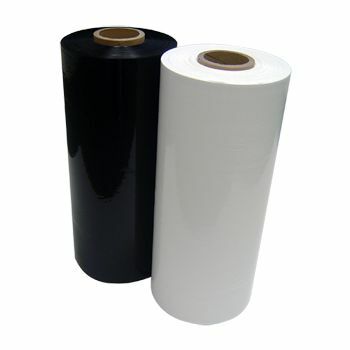 Our protective wrap tightly clings to any surface and offers puncture resistance. 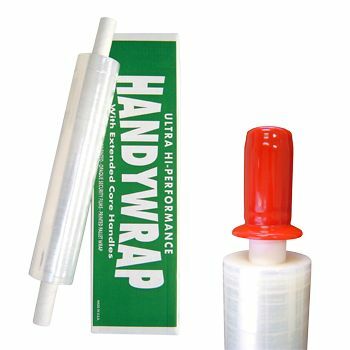 This dissipative stretch wrap is prepared using an advanced formula and saves your precious elements for the static electricity that often builds up on normal stretch films. 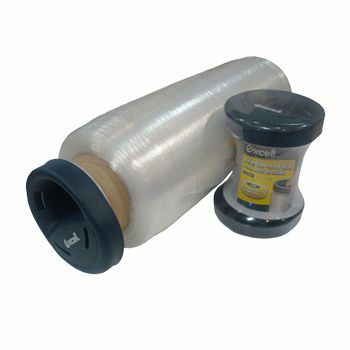 You can get this protective wrap for manual or machine use.